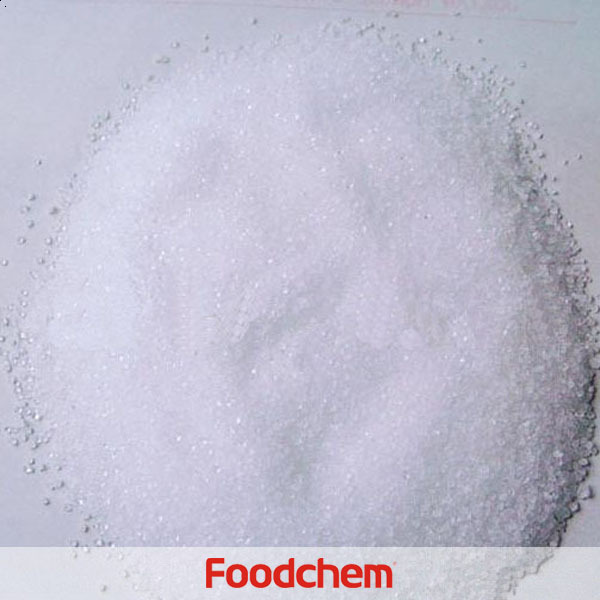 Sodium Cyclamate is one of the popular food additives and ingredients in most countries, As a professional Sodium Cyclamate supplier and manufacturer, Foodchem International Corporation has been supplying and exporting Sodium Cyclamate from China for almost 10 years, please be assured to buy Sodium Cyclamate at Foodchem. Any inquiries and problems please feel free to send emails to us via sales@foodchem.cn, we will reply you within 1 working day. 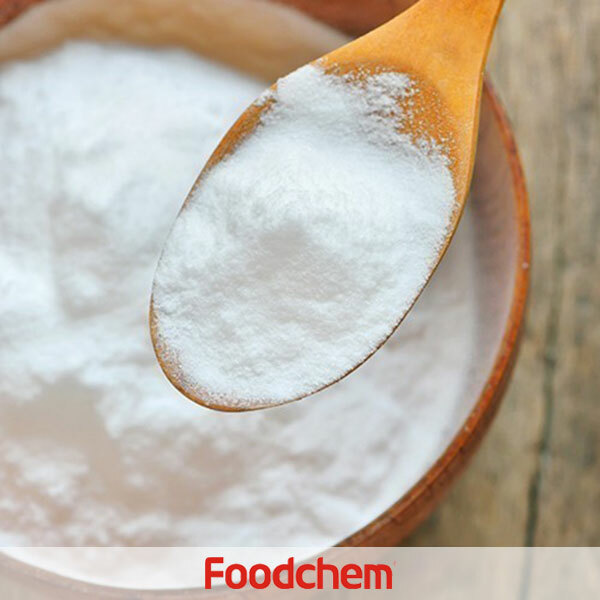 Sodium Cyclamate is white needle or flaky crystal or crystalline powder. It is non-nutritive synthetic sweetener which is 30 to 50 times sweeter than sucrose. It is odorless, stable to heat, light and air. It is tolerant to alkalinity but slightly tolerant to acidity. It produces pure sweetness without bitter taste. It is widely used in different foods and is suitable for diabetic and obese patients. 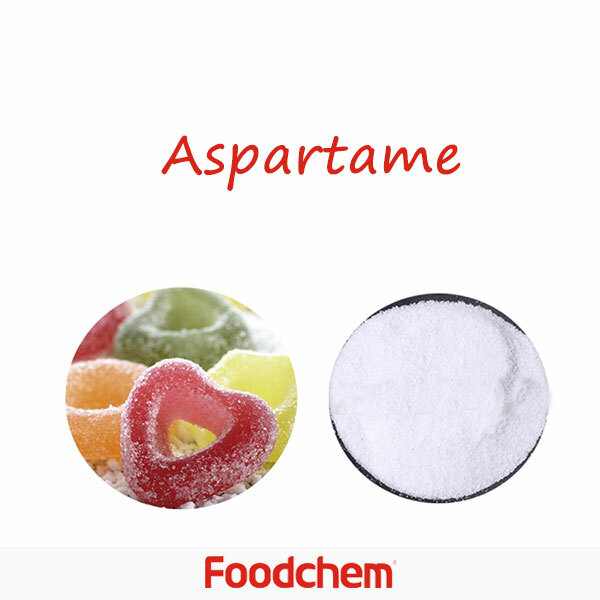 Having a pure sweet taste, Sodium Cyclamate is the artificial sweetener and is 30 times as saccharoses. It can be widely used such as pickles, seasoning sauce, cakes, biscuits, bread, ice cream, frozen sucker, popsicles, drinks and so on, with a maximum amount of 0.65g/kg. Secondly, it is used in confect, with a maximum amount of 1.0g/kg. Thirdly, it is used in orange peel, preserved plum, dried arbutus and so on, with the largest amount of 8.0g/kg. 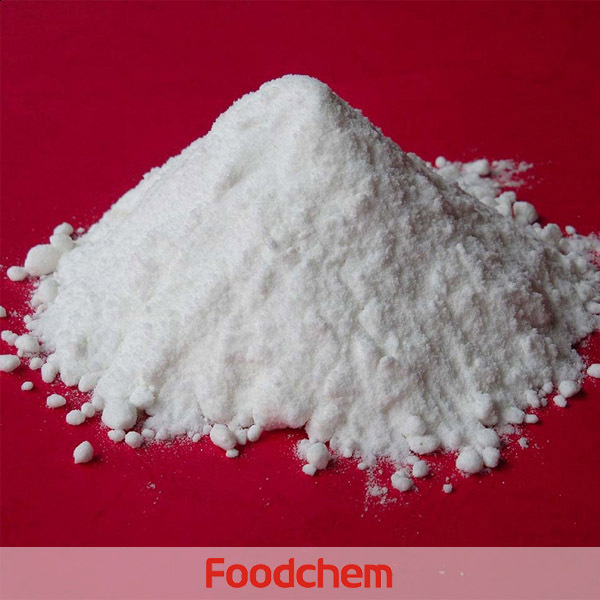 Foodchem is an ISO2008 9001 certified company, as for Sodium Cyclamate, we can offer HAPPC, KOSHER, HALAL Certificates, ect. 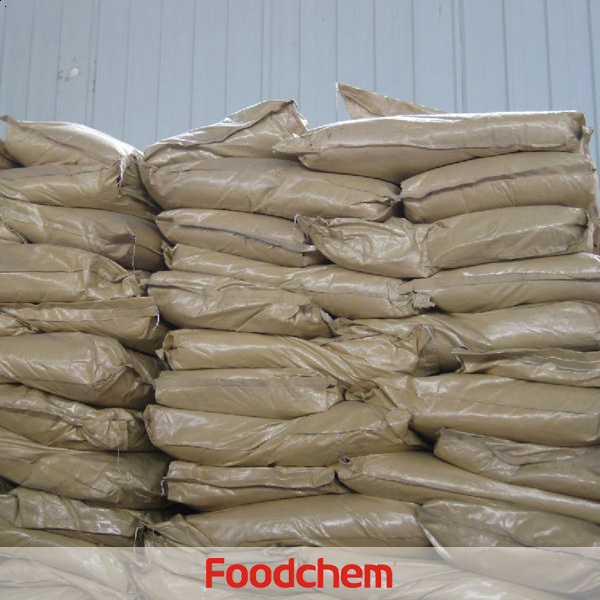 Foodchem is both manufacturer and trading company, we are Sodium Cyclamate distributor, at the same time, we are manufacturer of other products. 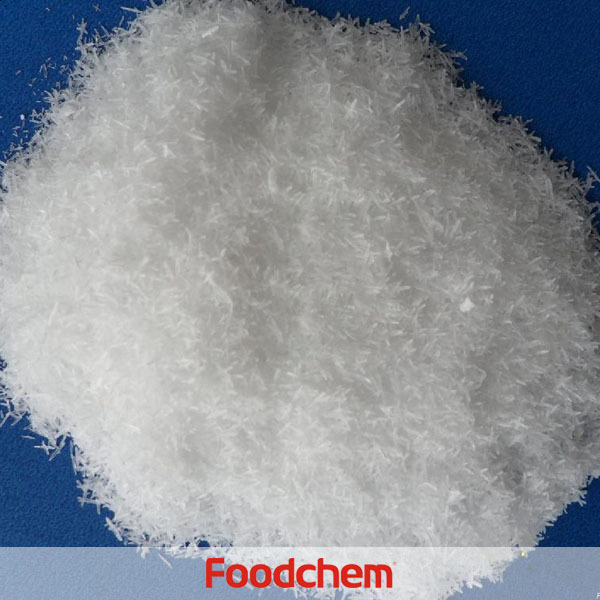 Foodchem is a famous supplier and manufacturer of Sodium Cyclamate in China, and has been corporate with many Sodium Cyclamate suppliers for several years, we can provide you with cost-effective Sodium Cyclamate. Altaf HossainQ : Hello, we need to import Sodium Cyclamate food grade, please send us your technical data sheet and coa. 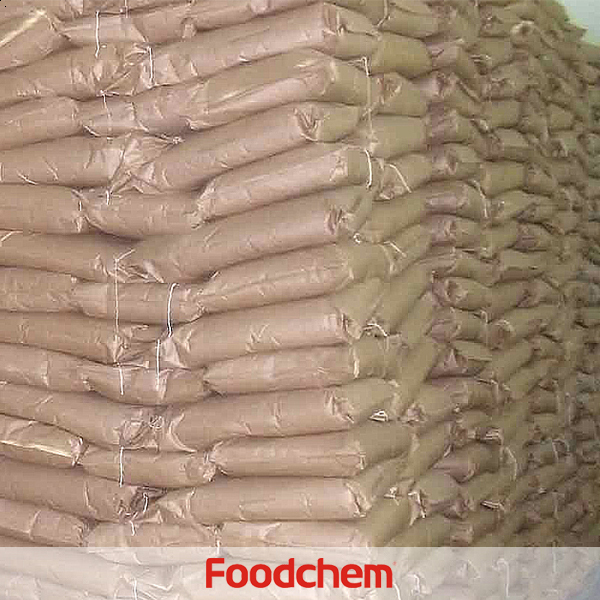 FOODCHEM A : Thanks for your interest, our sales manager has send you email, please kindly check. wilson nyirendaQ : I would like to inquire the price if i order Sodium Cyclamate. I am located in the philippines. 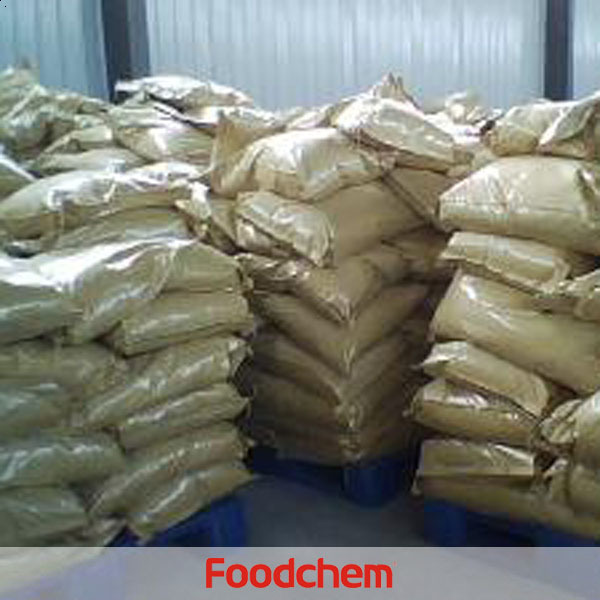 FOODCHEM A : Thank you for your inquiry, we will send the quotation to you after I get the newest price list.